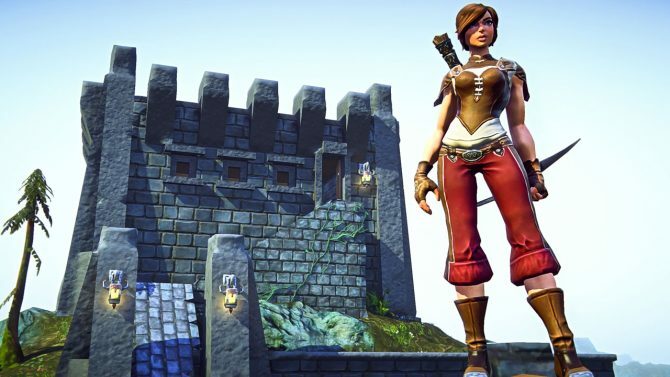 When a studio is confident in its product, non disclosure agreements tend to drop pretty fast, and that's exactly what happened with Sony Online Entertainment's EverQuest Next Landmark, that entered its alpha phase just yesterday. 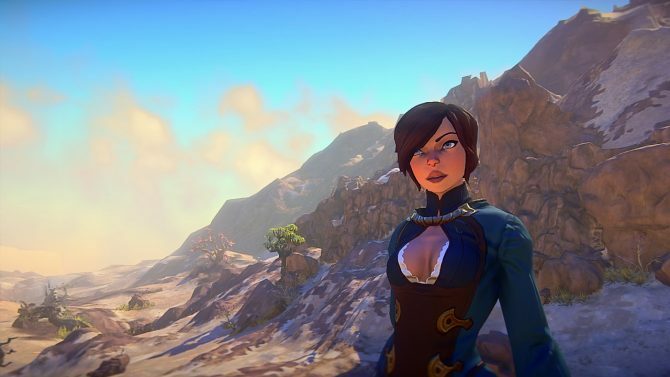 Sony Online Entertainment released today two new videos about the upcoming EverQuest Next: Landmark, that will serve as a world-building precursor to EverQuest Next. 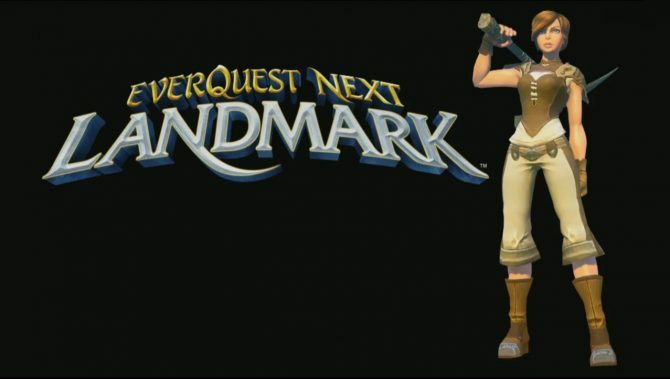 If you're into exploration and creativity the new video about EverQuest Next Landmark just released by Sony Online Entertainment will probably be right up your alley. 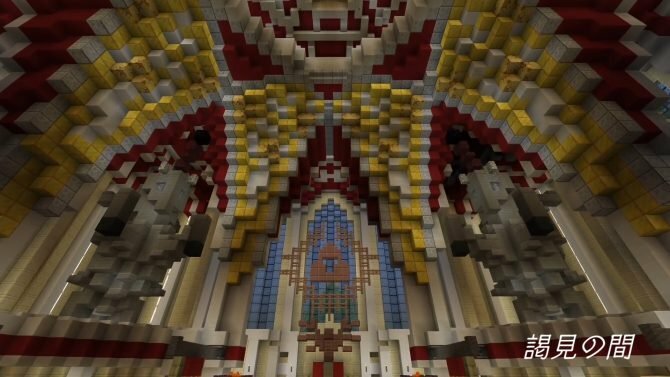 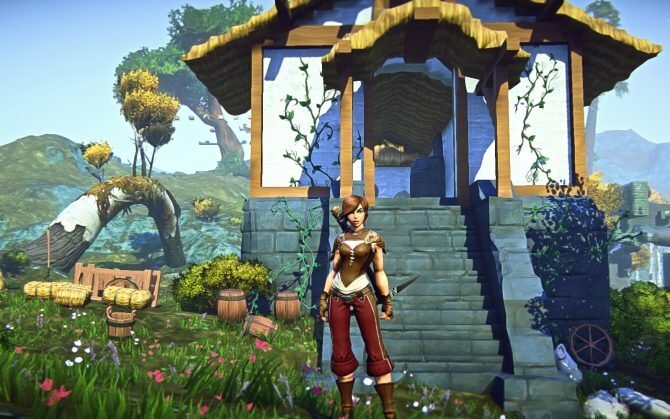 Everquest Next Landmark will let players build whatever they want and shape several worlds to their wildest wishes, while we wait for our true return to Norrath with Everquest Next.